Apple is reportedly prepared to build a massive 56 million iPhones in the second half of 2011, with more than half of those being the new fifth-generation model. Citing supply chain sources in Taiwan, DigiTimes reported on Monday that Apple has increased its iPhone orders for the rest of the year by between 12 percent and 13 percent. Originally, the company planned to build about 50 million of its hot-selling smartphone. With more than 56 million units said to be in the pipeline in the remainder of 2011, between 25.5 million and 26 million of those are said to be the anticipated fifth-generation model. 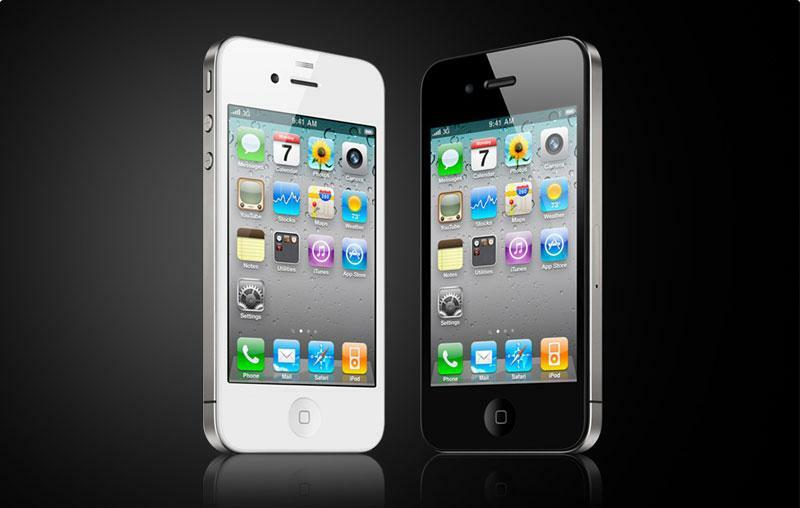 iPhone 5 orders for the third quarter of the calendar year are said to be between 5.5 million and 6 million units, a number that was adjusted slightly lower. But orders in the fourth quarter have allegedly been raised from 14 million units to more than 20 million. The remainder of Apple's 56-million-plus handsets will be the iPhone 3GS and iPhone 4, including the CDMA model compatible with Verizon's network. Together, those devices will exceed 20 million in the third quarter and just 8 million in the fourth quarter. In all, Apple is said to be prepared to build 95 million iPhone units in calendar 2011. So far, the company has reported sales of 20.34 million units and 18.65 million iPhones in the first two quarters of calendar 2011. The massive iPhone build numbers said to be in the works for the remainder of 2011 would put Apple in spitting distance of the 100 million milestone in a 12-month span. During his company's quarterly earnings conference call in July, Apple Chief Operating Officer Tim Cook revealed that more than 222 million iOS devices had been sold since the first iPhone launched in 2007.